I really hope you like my collection of India beaches. For comments, suggestions and additions please follow this link: 'contact us'. India has the most wonderfully diverse and interesting beaches in the world. On the west, the Arabian sea and the most famous state of Goa with it's slowly changing 'hippy reputation' and gorgeous sun kissed beaches. And then to the East and the Bay of Bengal which offers a huge variety of safe havens and perfect stretches of clean white sand. 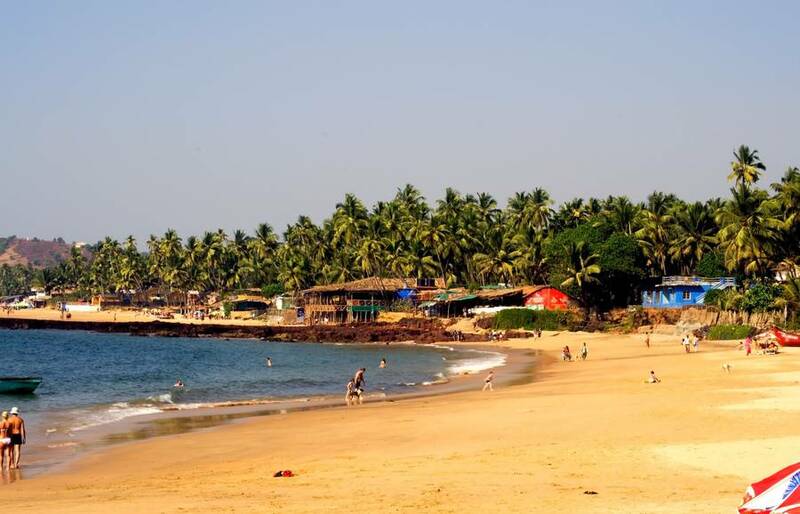 This page has a list of all of the beaches in India (nearly) and it is still growing. If you think you may have found a pretty special beach that perhaps is not on this list then please let us all know! Everyone loves a good beach holiday but not everyone loves sitting around all day lazing getting a tan. This makes choosing a beach very important so I have laid out a few criteria to help you choose which is the best beaches in India, for you. Have a good think about how you like to relax! Is it taking Yoga classes, meditation, doing nothing and reading a good book or do you prefer to do something a bit more active like sailing, paragliding, shopping or swimming? Would you prefer to get away from it all and relax on a deserted beach away from the droves or do you prefer to have people around to talk to and party with? This is one of the most important criteria when choosing a beach so take a good look at the guides for the beaches on offer and make an educated decision on the best beach for you. If you are the sort of person who likes to immerse themselves in a country's culture and history, wildlife or something more active like trekking etc, India is a perfect destination for this as the culture is fascinating, scenery stunning and the colours striking. Many people travel to India for adventure, trekking, flying, ballooning or simply exploring. If this is the case then a beach holiday is probably not what you are looking for but if it is, there are a few Indian beaches which offer great adventure opportunities. Again, take a good look at the beach guides, you are bound to find something you like. 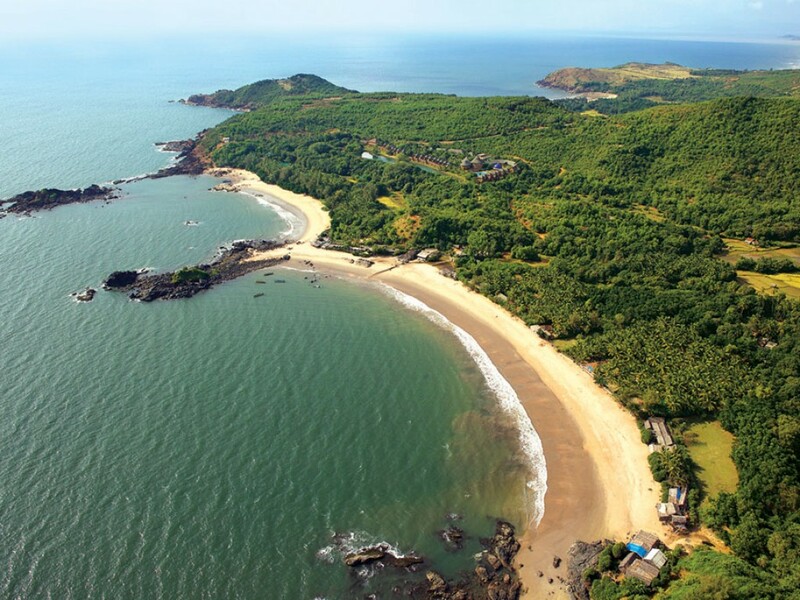 Known affectionately as 'freak capital of the world', Anjuna has been made famous by its gorgeous sandy beach and full tilt, full moon parties. Chapora is a great place to just forget the world; the hurried pace of the urban life is easily forgotten and is replaced with strolling, fine dining, swimming and all the other things that involve O so little work. Colva and Benaulim are two great India beaches destinations right next door to each other. 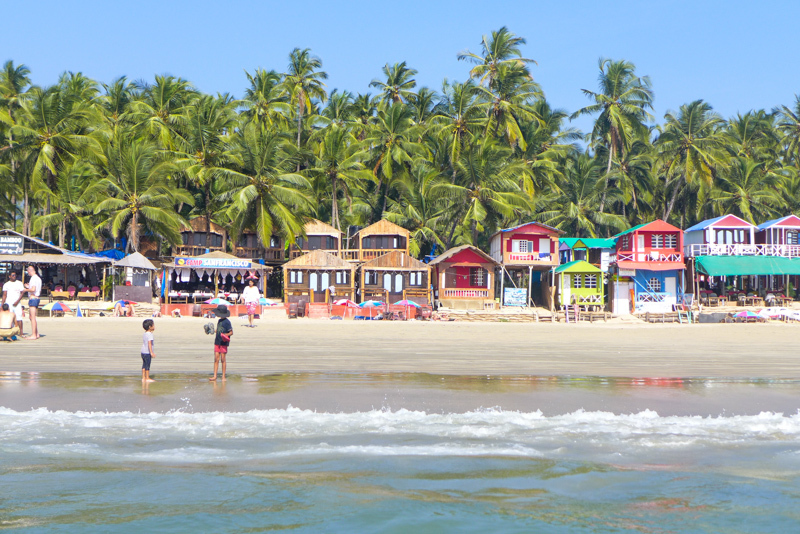 Benaulim with its quiet little village and deserted beach and then Colva with its watersports, bars and parties. This is my list of India beaches and I'm pretty proud of it! Follow the links for all the information you could possibly need o where to stay, what to eat and when to go. if you're looking for a more comprehensive list of beaches then head over to the Wikipedia page. Follow the link above for my fantastic selection of some of the best beaches in India! Alternatively stay on this page and find the beach you are looking for! A selection of the greatest Indian Honeymoon beaches for you to choose from. All hand picked and certified to make your honeymoon absolutely perfect. Goa - the infamous beach party venue of the world perhaps even coining the phrase 'Sun, Sea, Sand and... er - don't remember. Welcome to paradise - At least that's was one of my first impressions of stepping into this tiny slice of heaven! from this page about India beaches. Or go back to the India Travel guide.